As part of our commitment to bring the most effective and up-to-date canine education to the global community, we offer an International Dog Trainer School Scholarship Program. 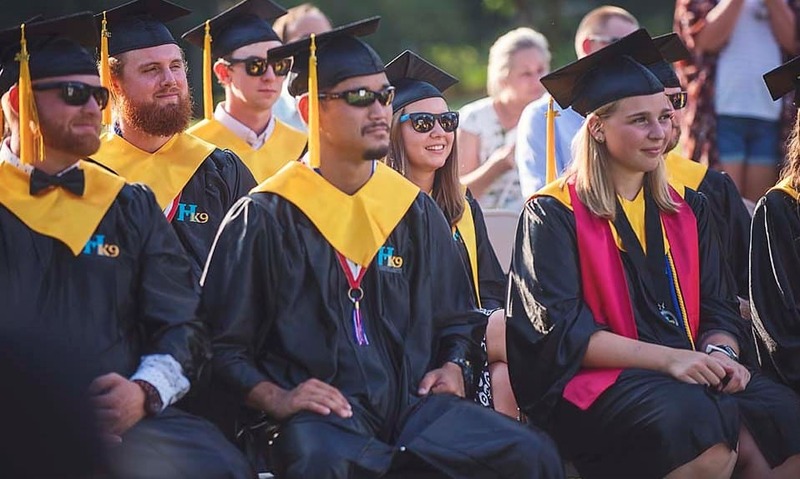 This annual program will provide a full scholarship to one individual to attend our 24-week Master Dog Trainer Program at our school in Harmony, NC. This program is for individuals who are passionate about learning to train dogs and who wish to take their newly found knowledge and help better the lives of dogs and people in their local communities. To be considered for the scholarship program, individuals must be a citizen of countries other than the United States and must be at least 18 years old. US citizens living abroad are not eligible. Completed submissions for the program must be received by March 1st of each year and the selected individual will be required to attend our Summer semester that begins each July. Our Scholarship will be awarded by March 15th each year and the winner will be notified by email. Our 24-week Master Dog Trainer Program is our most intensive and comprehensive course. As such, it is also our most popular program. This course guides you through the process of training and working with a variety of dogs in addition to providing the knowledge you need to start your own business and be successful. The 24-week Master Dog Trainer Program includes information from all of the other dog trainer school programs that we offer, including our Obedience and Behavior Modification Professionals Course, Police K9 Trainer Course, Service Dog Trainer Course and our Search and Rescue Dog Trainer Course. 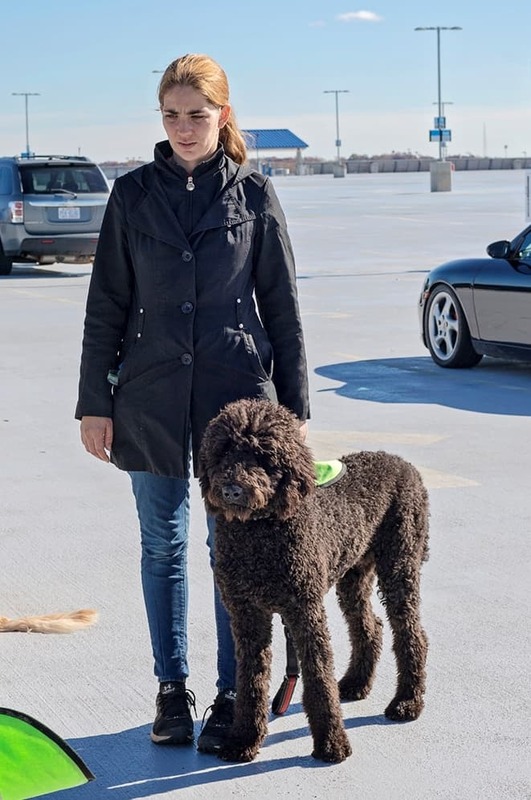 You will learn all aspects of basic and advanced obedience, agility, canine specialties, detection, protection, trailing and a variety of service dog training related tasks. In addition to learning how to train dogs, this program also offers considerable insight into methods for training and effectively teaching pet owners and working dog handlers. 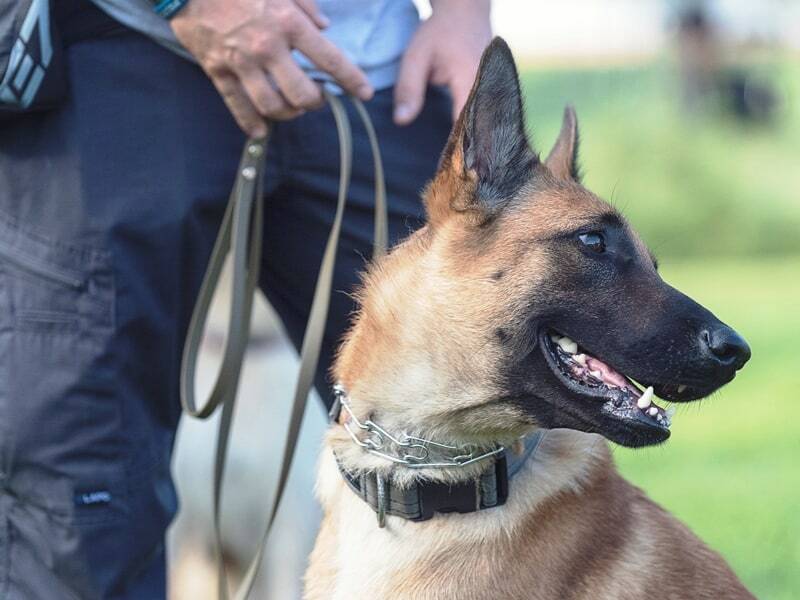 For example, students in our program often have the opportunity to attend private dog training lessons, group classes and participate in police K9 handler instruction. Our staff of expert instructors have the knowledge and experience to give you the tools and information you need to be a successful dog trainer. Submit a 500-2000 word essay explaining why you want to become a dog trainer, your career goals and how you would use the knowledge that you gained after graduating from our school. Create a 60-second video explaining why you want to attend and why you should be chosen for the scholarship. Share the video on our Facebook Page with the hashtag #LEARNTOTRAINDOGS and encourage you friends and family to LIKE and SHARE it! Our scholarship program includes tuition and housing while attending our program. This program does not include travel, meals, equipment, etc. Additional fees association with attending the program, such as obtaining a VISA, are the responsibility of the student.